Have you ever wondered about sleep? 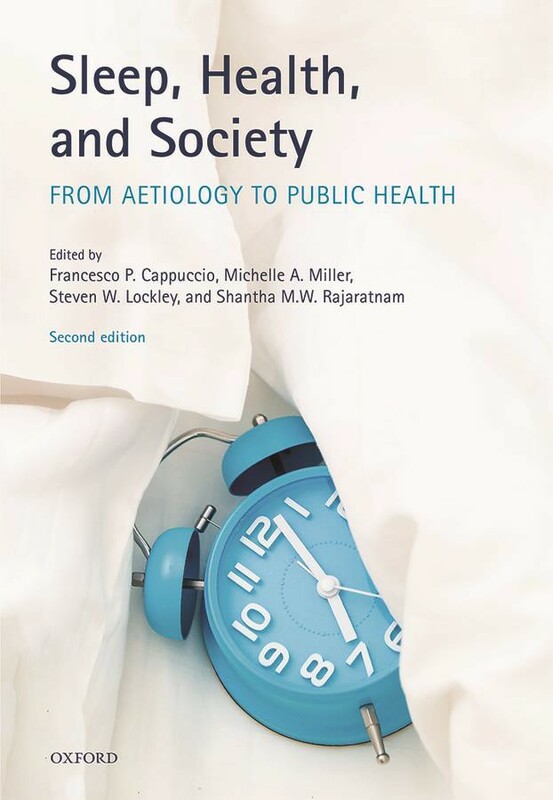 Want to know more about what the potential implications of sleep disturbances are for both our society and also for individuals? Dr Michelle Miller and Professor Francesco Cappuccio will explore these questions as they highlight chapters of their new book. The Chair of Narcolepsy UK, Mr Matt O’Neill, will outline his chapter giving you fascinating insights as to what it’s like to be a patient living with a disabling sleep condition. Tickets are limited, and cost £5 which includes canapés, a glass of prosecco or cordial and a gift. You will also be entered into a draw for a signed copy of the book rrp £34.99. The speakers will be available for a Q & A session and to sign copies of the book, which will be on sale at the 30% discounted price of £24.49 (cash only*). Introduction Please read and accept the terms &conditions and our Data Policy.